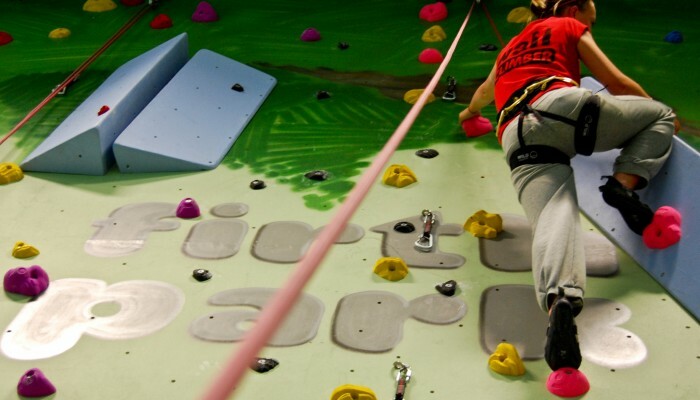 Roped climbing walls are a real adventure for all ages, with endless possibilities! They are specially built to suit your space, and set up with plenty of routes for all abilities. They can use traditional belay methods or auto belays. 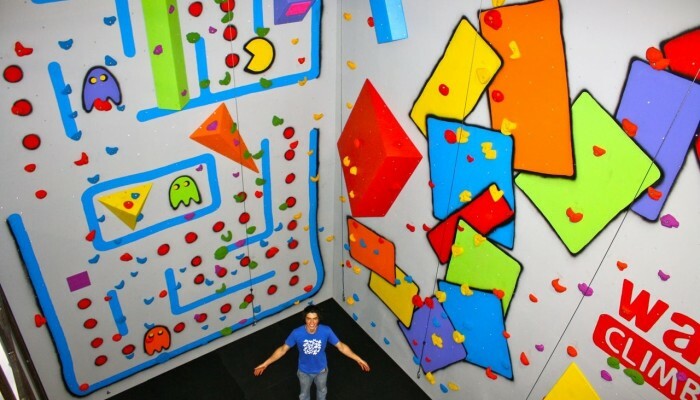 The size, shape and style of a climbing wall will be different for every building – it is always a bespoke design to suit the available space, indoors or outdoors. 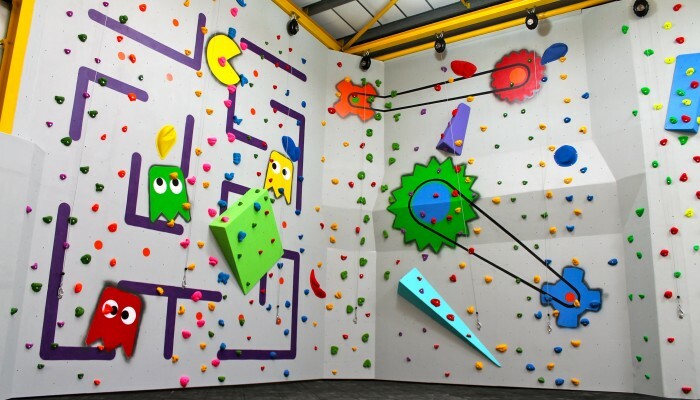 3D shapes are added to the wall to enhance the challenge even further, and with colourful customised artwork it will get a “wow” even from the non-climbers! 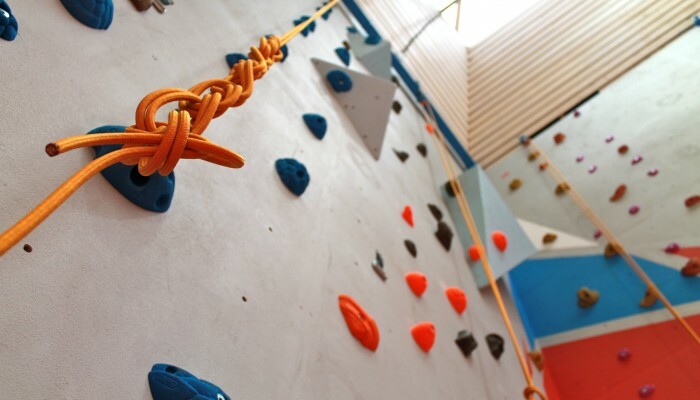 Climbing walls can be set up for traditional belay methods, or equipped with auto-belay devices that do all the work, keeping the supervision simple and safe. On-site training can be provided for leaders and staff, enabling them to supervise groups confidently and safely. 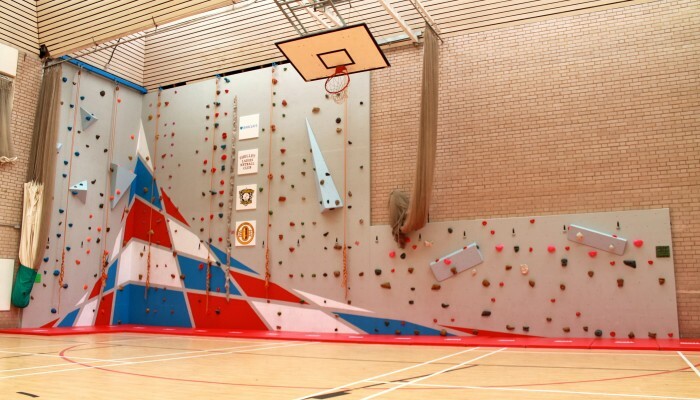 Our roped climbing walls are always of the highest quality, with all structural elements assessed and approved. 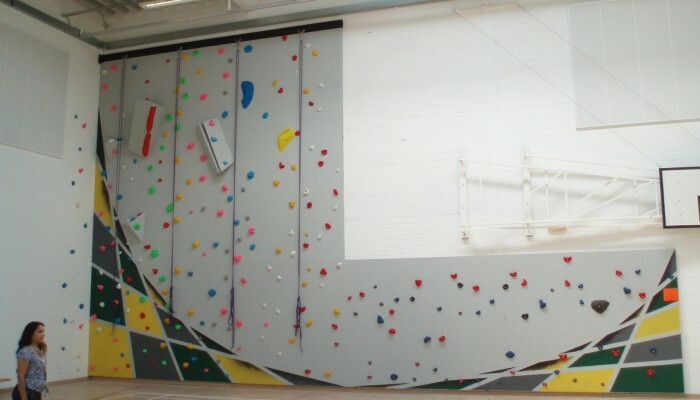 We use high grade plywood and other materials, and all aspects of the climbing walls conform to BS EN 12572-1:2007 Artificial Climbing Structures. 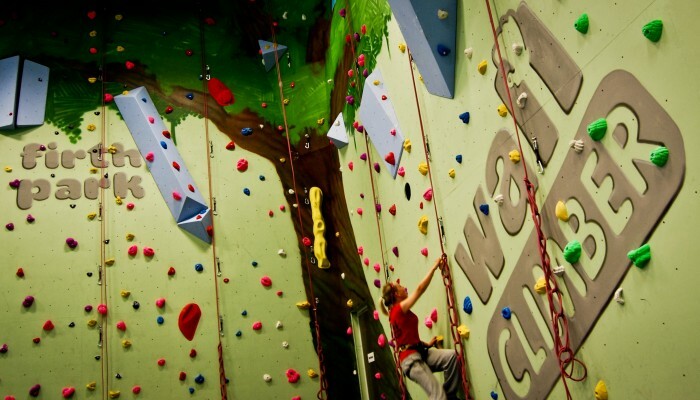 We perform regular maintenance visits to keep our climbing walls in great condition, and to comply with the above standard. For more information on maintenance, see Ongoing Maintenance.